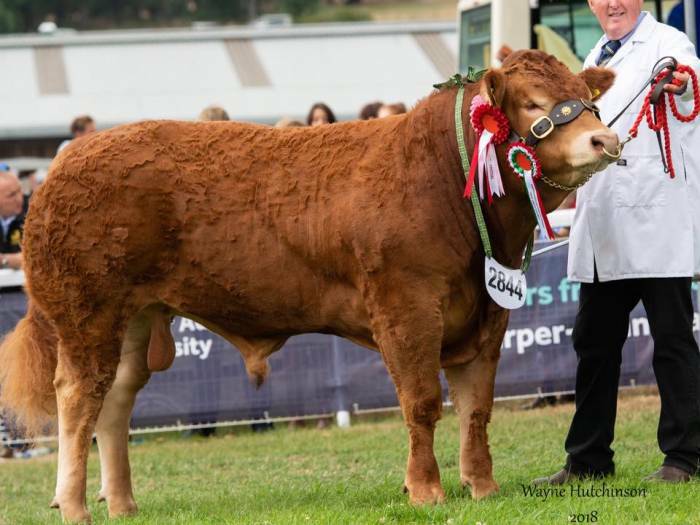 Seisiog Ned a 14 month old young bull took the Overall Male Limousin Championship at the Royal Welsh Show. 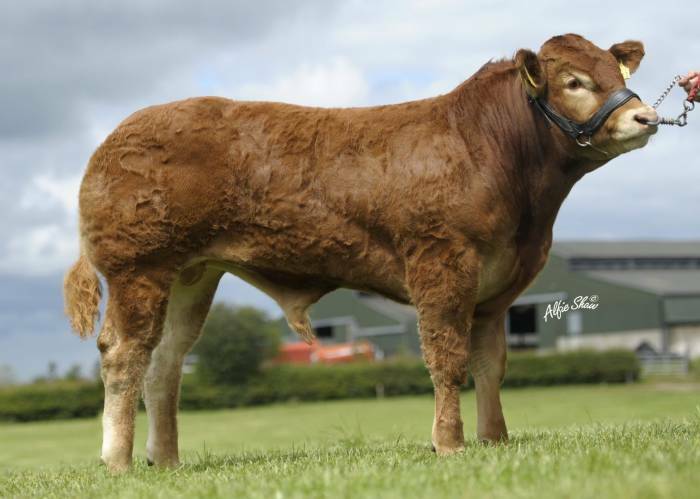 Bred and exhibited by Tecwyn Jones, Ty Newydd, Nebo, Llanrwst. Judge was Gary Swindlehurst of the Procters herd. We have Elite Forever Brill straws available.